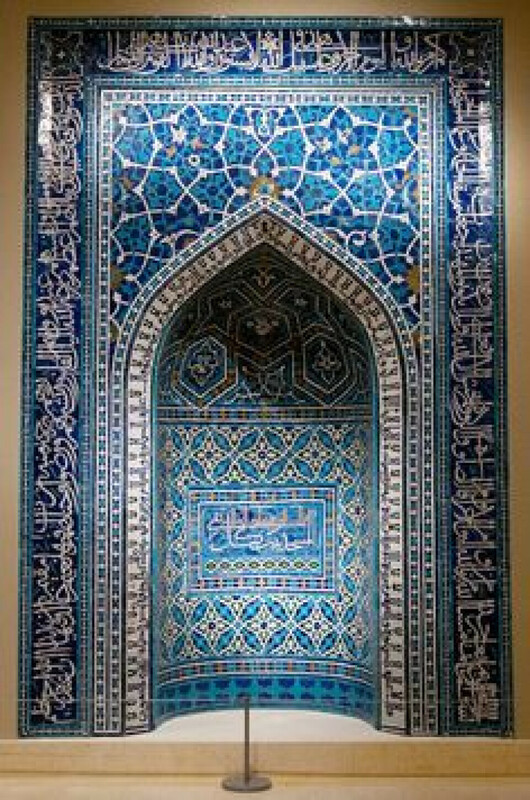 Join art expert Terence McInerney for a one-hour tour of the Islamic Galleries at the Met. Terence has over 40 years of expertise in Indian and Islamic Art. After the tour, you will be Terence’s guest for lunch in the Trustee’s Dining Room. Cost: Lunch is generously provided by the host. You are responsible only for museum admission.